I am recently so much in love with makeup blenders since they give a very nice finish on your skin. Makeup looks more natural and it seems like you had an airbrush finish effect. Of course, you would want to have a flawless-looking face when you put on makeup, right? 😉 Makeup blenders can be considered a best friend of every makeup enthusiast because it makes makeup application very foolproof. 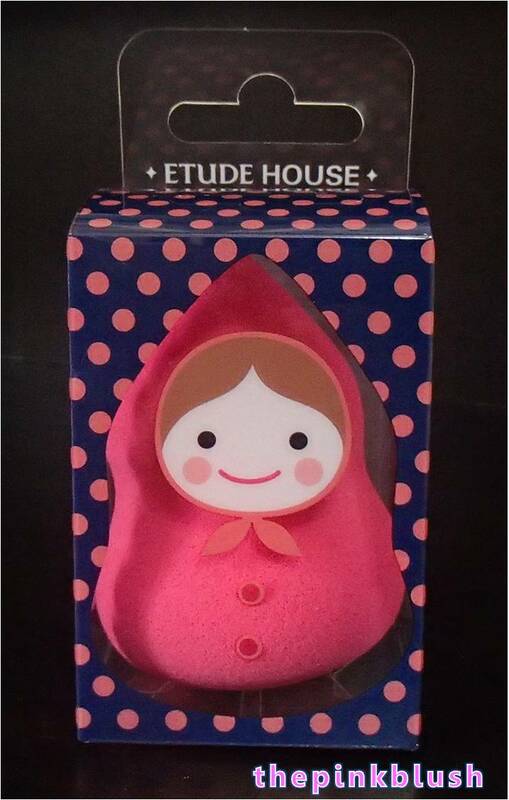 For now, I will be doing a post on what beauty products I bought for this month. I also consider this as a gift for myself this Christmas. Haha! 😉 If you have been following my blog, you will see some familiar products here that I have already reviewed. 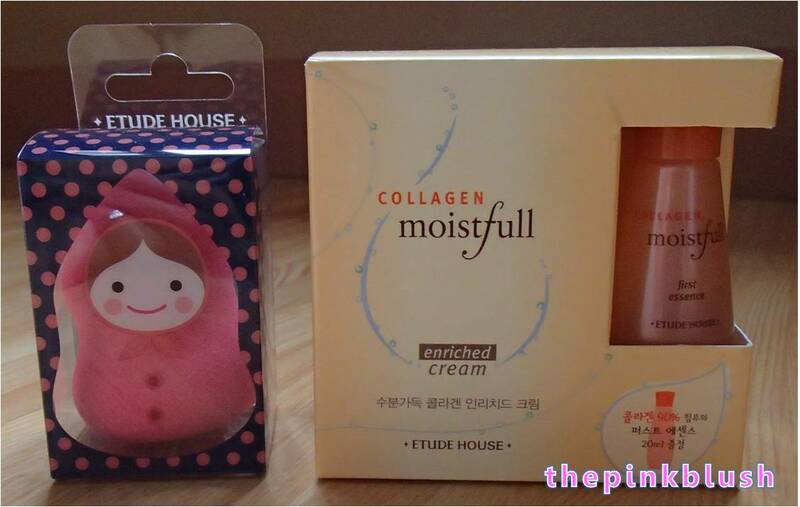 For Etude House, I got the Baby Doll Puff and the Moistfull Collagen Enriched Cream and First Essence. 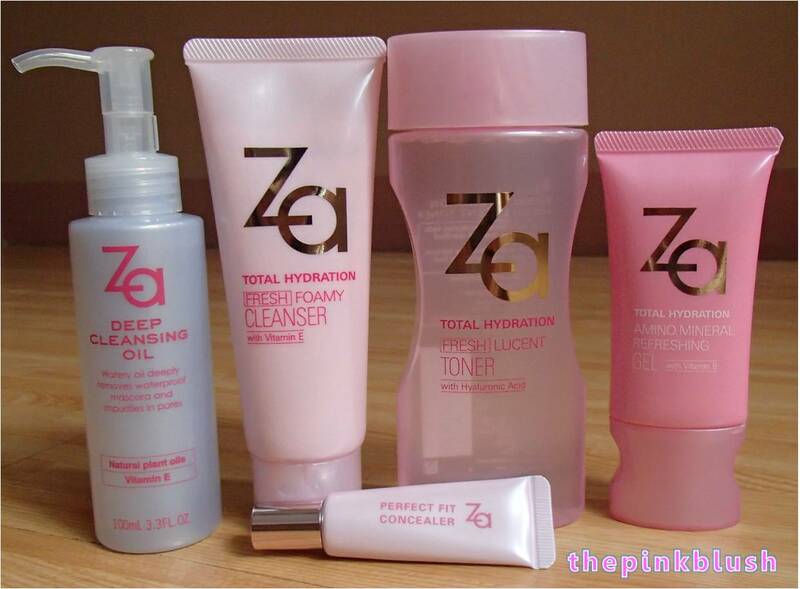 For Za-Cosmetics, I got the Deep Cleansing Oil, Total Hydration Set (consists of the Total Hydration Fresh Foamy Cleanser, Total Hydration Fresh Lucent Toner and the Total Hydration Amino Mineral Refreshing Gel) and the Perfect Fit Concealer.